Today’s Bible verse Matthew 5:6. What does the righteousness here refer to? Abraham, Lot, and Noah in the Bible were called righteous. Why were they called so? Today’s Bible verse, Luke 6:45. These words are the truth indeed. The mouth is the gate to the heart, the mouth speaks the abundance in one’s heart. Today’s Bible verse, Revelation 2:17. What does this word “what the Spirit said to the churches” mean? 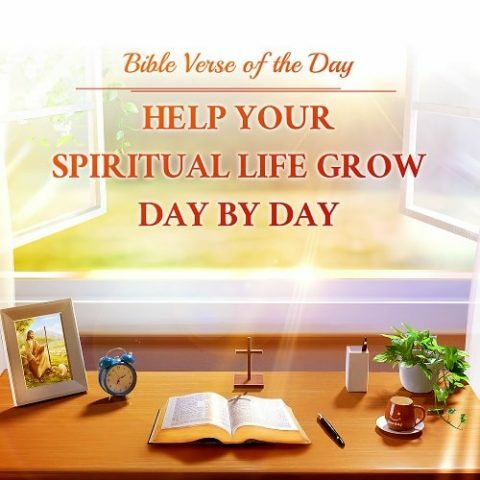 How to hear and recognize God’s voice? 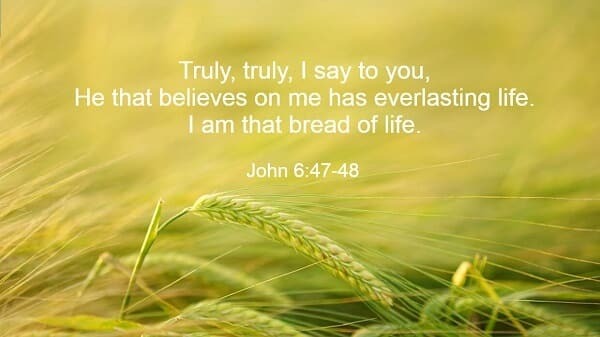 Today’s Bible verse, John 6:47-48. Worldly wealth cannot bring comfort to our hearts, but only God’s words can fill our life with strength and faith. Why Did the Lord Jesus Said “I And My Father Are One”? 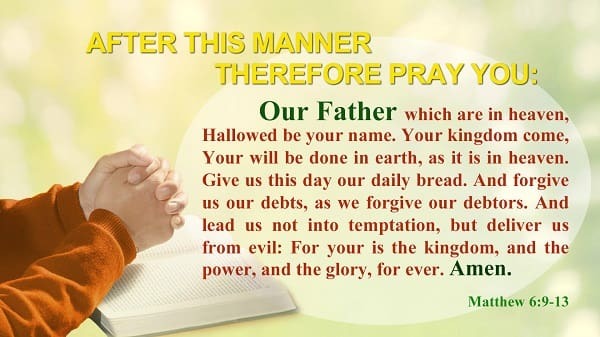 To learn today’s Bible verse to know God’s disposition. 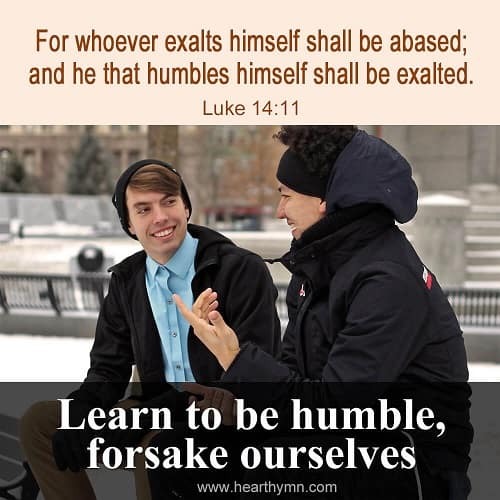 To learn today’s Bible verse of Luke 14:11, to be a humble person as God’s words told us! 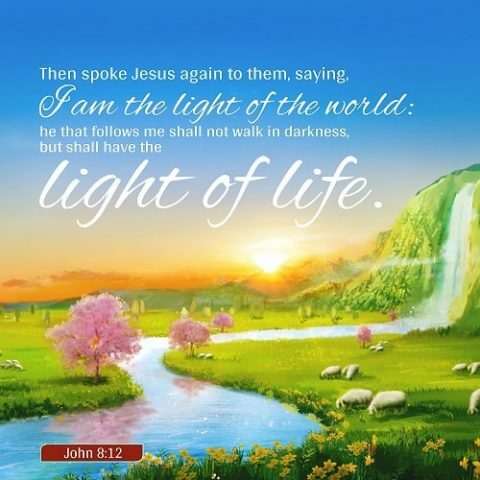 The Lord Jesus predicted many times that He would come again. 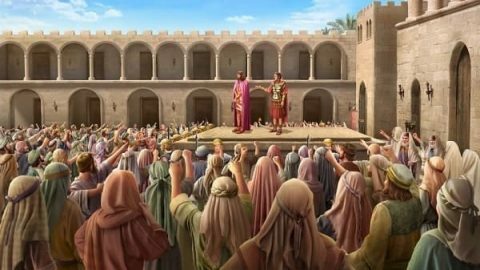 How to learn today’s Bible verse of Rev 16:15 about that He will come as a thief? Today’s verse: Matthew 7:7. When we submit to God’s sovereignty and arrangement, we will understand God’s earnest intentions and gain greater faith in God. 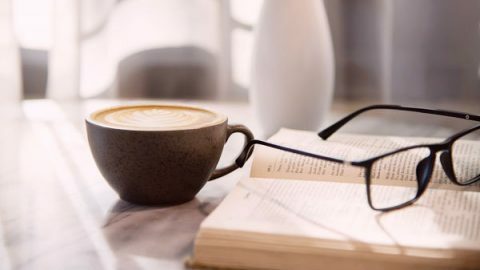 Today‘s verse: John 1:14. 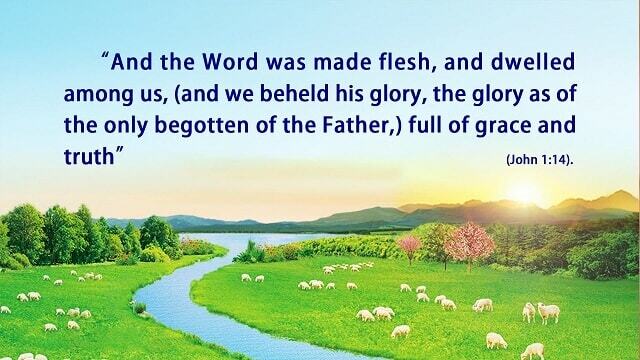 As God is incarnated, He has bestowed His word upon us and lets us gain His truth. But how many people know God and accept the truth? 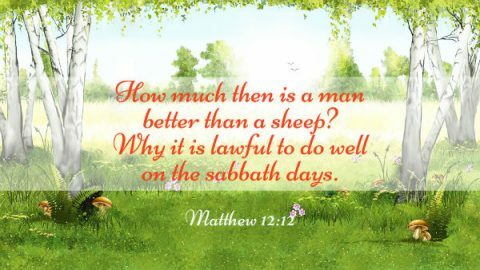 How to learn today’s verse about Matthew 6:9-13? Where’s God’s kingdom, on earth or in heaven? Hoe to enter God’s kingdom? 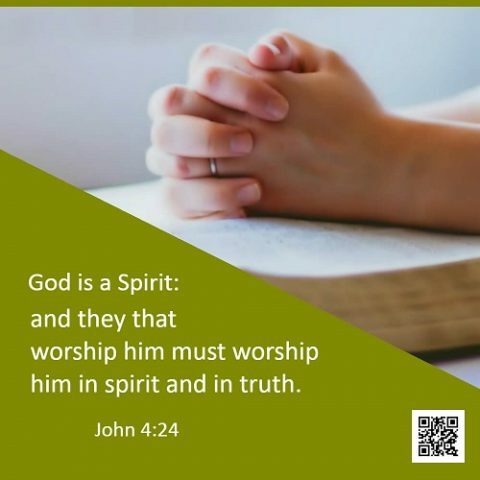 Today’s Bible verse John 4:24. 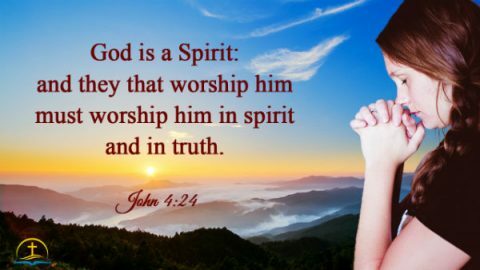 To worship God with heart and with honesty and have God live in my heart forever.